This platter consists of cheeses, crackers, pate, fresh fruits & nuts, and all the fixings to create your own tasty cracker snacks. The contents of the platter will vary due to availability. 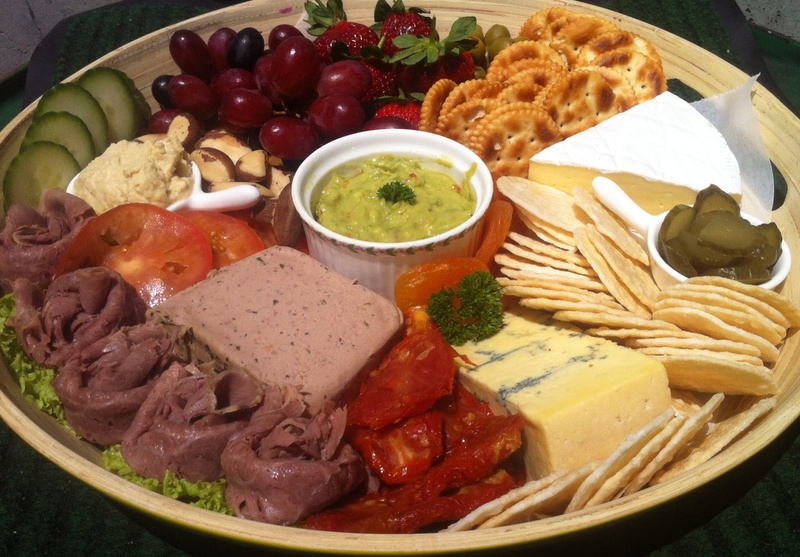 We can make this platter as large as you like but there is a minimum charge of $65.